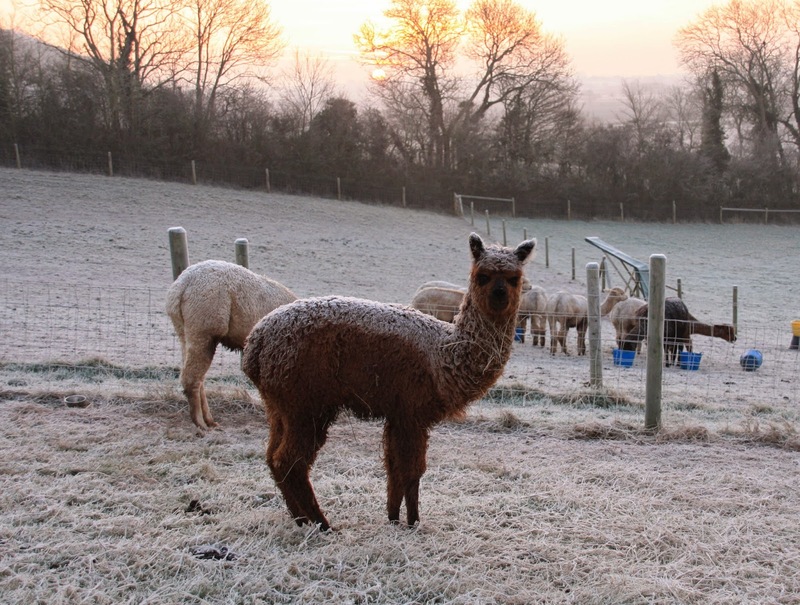 Apple Vale Alpacas: Sunrise in the frost. dessicated coconut cap, or frost? 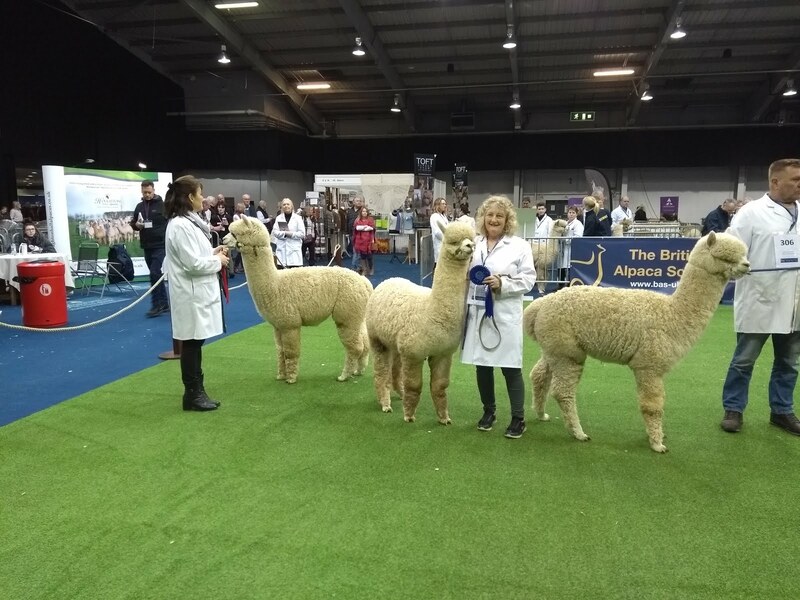 We've made some entries to the British Alpaca Futurity Show at the end of March, and arranged the accommodation, so very excited about that. With weaning begun two weeks ago, we started halter training last week, and yesterday led them down the 'avenue' where they could enjoy fresh grass, and they all took to it very well (bribery often helps). 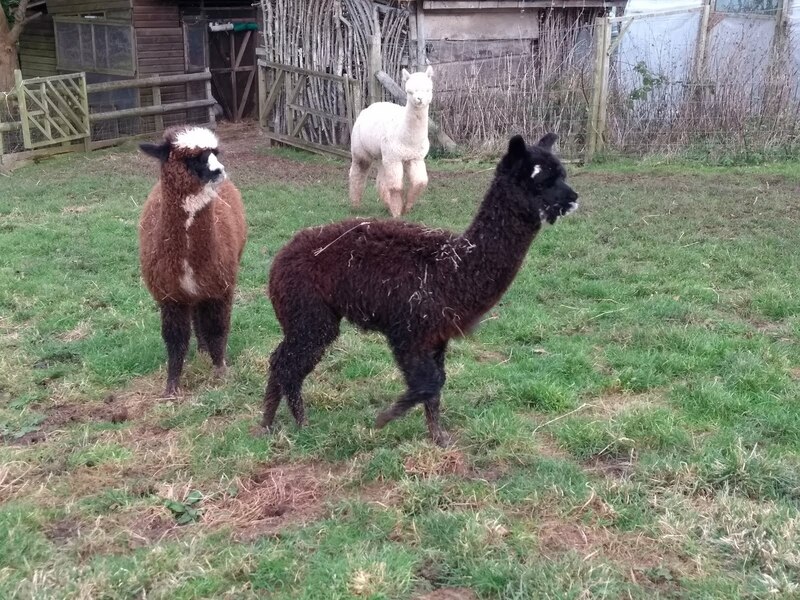 With diminishing grass, and the frequent showers, the paddocks have deteriorated, and so it's taking a vigilant eye, and timely moving to minimise damage and mud - the alpacas are certainly in 'paddock condition' - the frosts of the last week have brought some relief, and is a good thing for the paddocks in many respects. 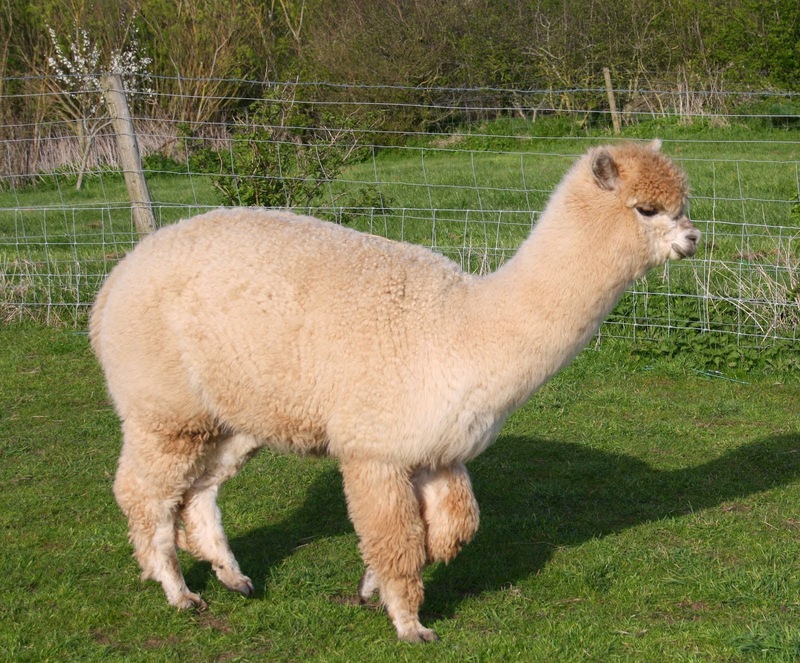 We had a lovely Australian couple staying in the B and B studio yesterday , and they were very pleased, leaving this comment amongst their review: " ...Now the alpacas! It will absolutely make your day/week/month/year to get a cuddle from one of them. I didn't want to leave!" 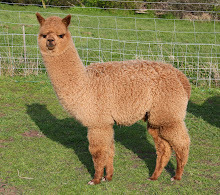 The studio is advertised on www.airbnb.co.uk, under 'spacious studio on an alpaca farm', if anyone is interested. 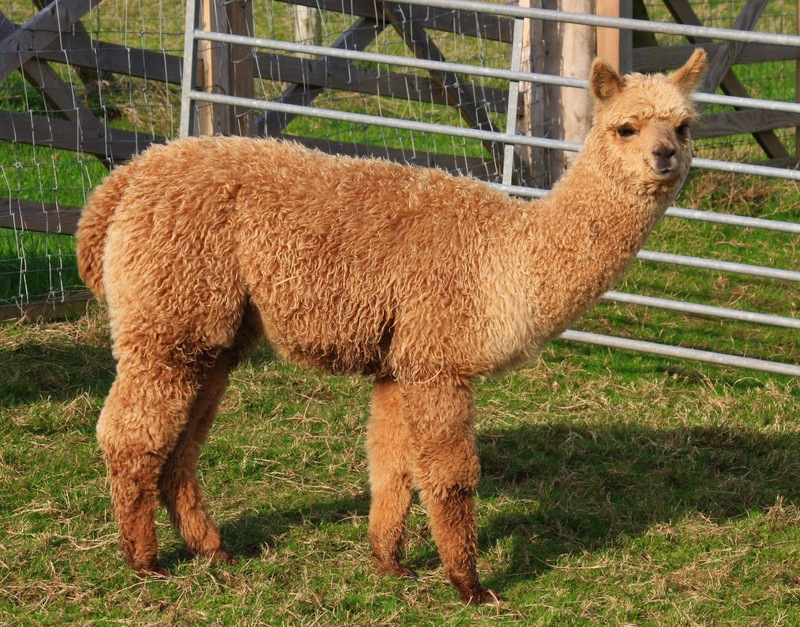 So that's the first post of 2015, and after a month or three of little happening, the alpaca year is truly underway, with mating plans made, and sales strategy discussed. Very sorry to hear about your cat. Getting a cuddle with an alpaca is magical! Very best wishes for the Futurity! Halter training is impossible to do without the odd "accidental" cuddle! Little Florina looks a sweetie!